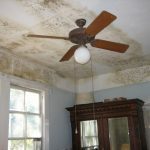 Jenkins Environmental restores properties suffering with mold issues or forensic cleaning needs in the Northern Virginia area. 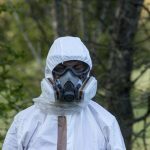 We handle specialty projects such as Mold Removal, Biohazard Recovery, Crime Scene Cleanup, and Trauma Cleanup and provide the highest quality of safe, timely and efficient in-house service. Contact us today with the form below or at 888-606-0970 for fast, compassionate service.